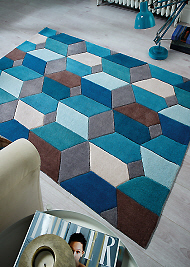 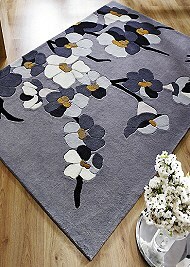 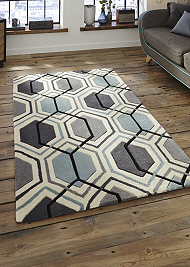 A stunning collection of modern rugs made from acrylic and viscose yarns, offering superb quality, durability and value for money. 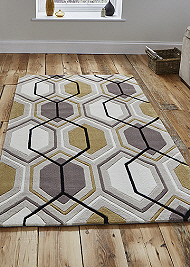 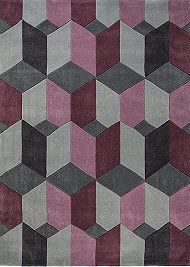 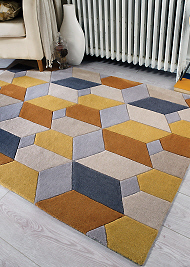 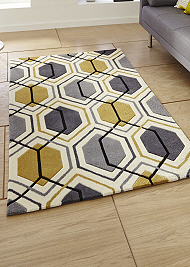 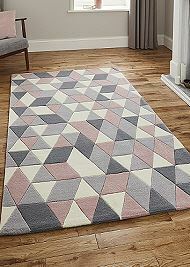 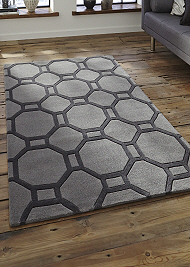 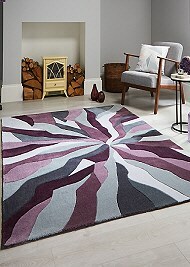 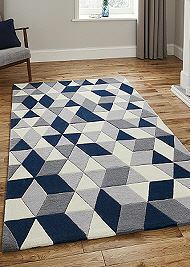 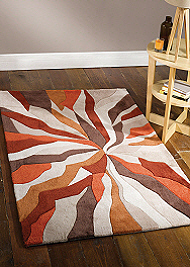 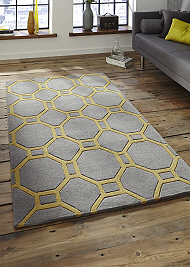 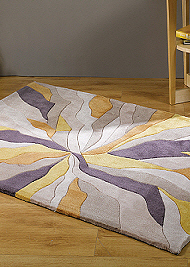 A vast and diverse choice of modern rugs in the latest contemporary designs, including geometric, abstract, retro, floral, stripes and more. 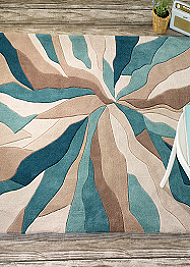 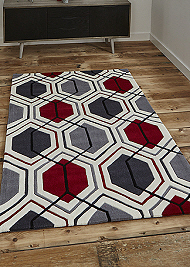 Modern rug designs lend themselves beautifully to being woven in acrylic and/or viscose fibres, due to the vast potential of colour variation that can be achieved in the dying process. 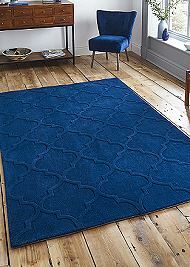 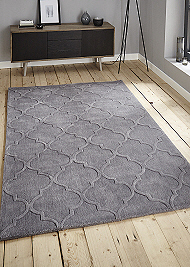 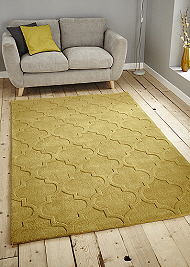 This together with the luxurious softness that acrylic offers and the silky sheen that viscose produces, you can be guaranteed a stylish rug with a luxurious look and feel that is an ideal compliment to modern interiors.